In Indonesia, textiles are a leading sector of the national economy. 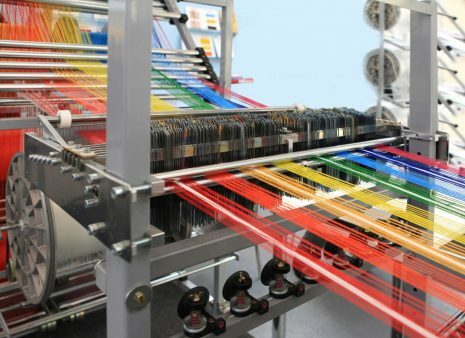 The local government has therefore supported in recent years a widespread modernization of existing technology, which has allowed to increase the country’s clothing exports, which is the world’s eighth largest exporter in the sector according to World Trade Organization data. 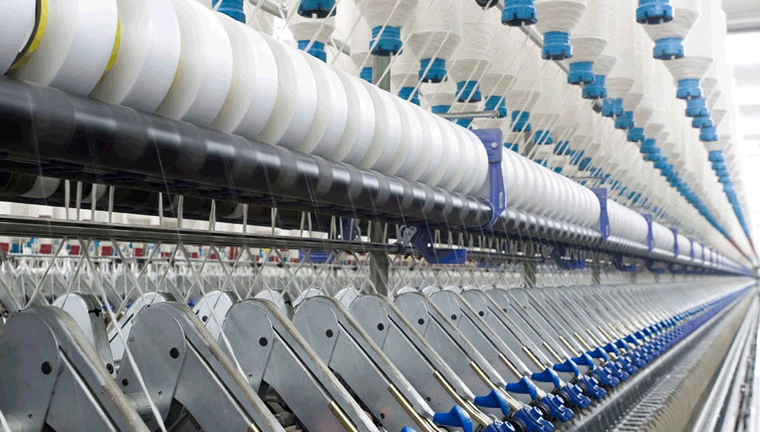 Italian textile machinery has also benefited from the increased demand for technology from local textile companies. ” Indonesia has been one of the main Asian markets for our manufacturers over the past few years, says Alessandro Zucchi, president of ACIMIT . In the first nine months of 2017, Italian machinery was sold for around 25 million euros, with an increase of 19% over the same period in 2016 “. ” Confirming the Italian interest in the Indonesian market, Zucchi continues , at the next edition of Indo Intertex, which will take place in Jakarta from 4 to 7 April, there will be an Italian exhibition area “. 13 Italian companies will exhibit in the common area created by ICE-Agenzia and ACIMIT, the Association of Italian Textile Machinery Builders. Bonino , Busi , Caipo , Cognetex , Lgl , Mcs , Ms Printing Solutions , Red Carpet , Santex Rimar Group , Sei Laser , Sicam , Ugolini . 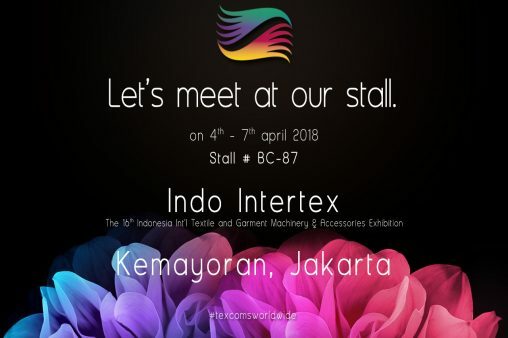 The Italian participation in Indo Intertex is part of a dense program of initiatives to promote the Italian textile machinery industry in Indonesia. Among the most recent activities carried out in collaboration with Ice-Agency, in addition to participation in previous Indo Intertex editions, there are also some technological symposiums in the main Indonesian textile districts and several incoming mission of textile operators in Italy.